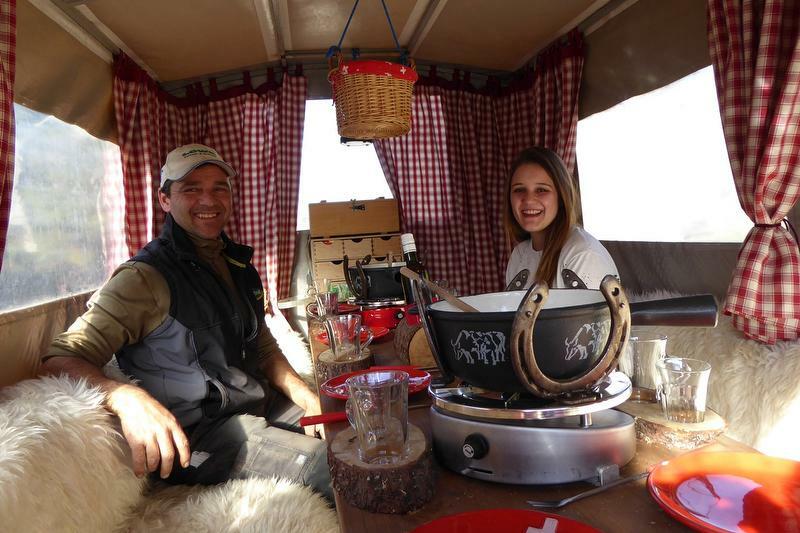 Make yourself comfortable with your family or friends in the specially designed fondue coach of the Rössliposcht Maienfeld and let you drive horse-drawn through the Bündner Herrschaft. 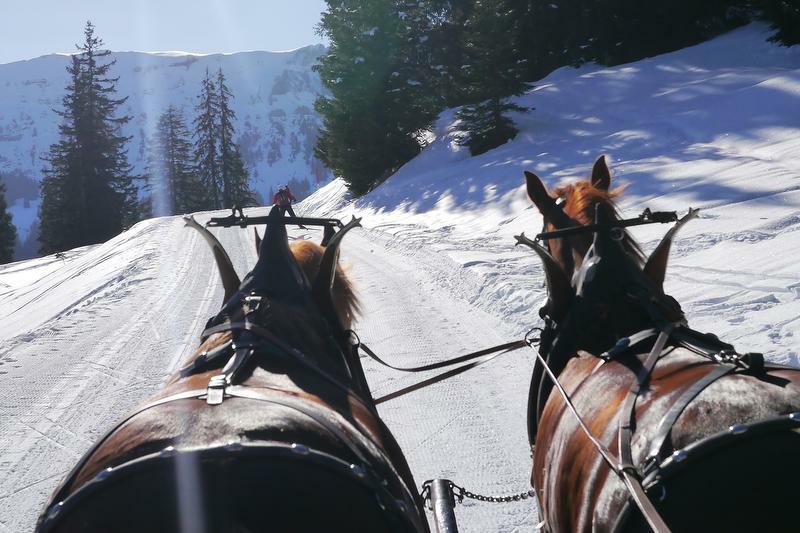 While the winter is cool outside, you can enjoy a creamy Bad Ragazer cheese fondue in the heated and lighted horse-drawn carriage. 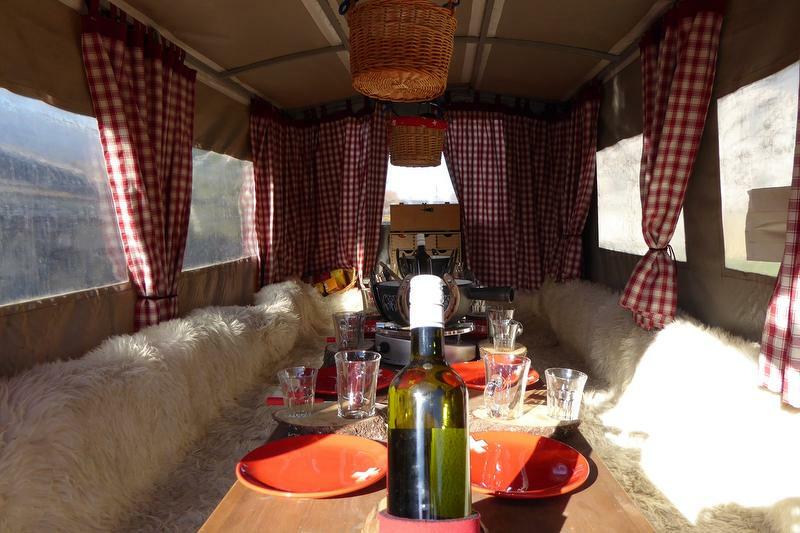 With harmonious music and a good "Maienfelder" wine, the journey becomes an unforgettable experience in the beautiful region. In any weather except the ride is canceled for safety reasons of the Rössliposcht. 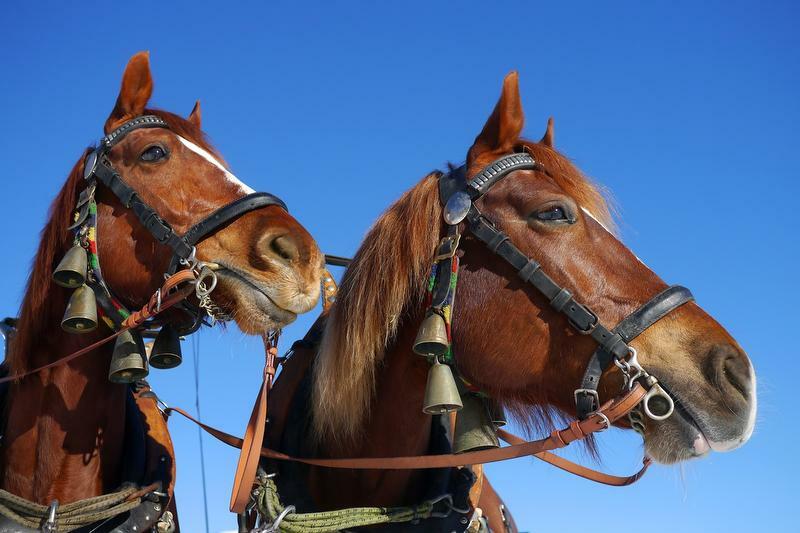 The guests will be informed about the cancellation by the coachman (Peter Bantli). If possible, a replacement date is defined. Otherwise a refund of the total amount will be made. If there are people who do not eat cheese fondue, it is possible to order a pizza (the pizza courier will be ordered by the Rössliposcht).